Working at the Leamington iron foundry established by his father, William introduced the 'Kitchener', the first all-in-one cooker with ovens, hotplate and grill, and wrote extensively on the theory of heat and the construction of fireplaces. In the 1830's Charles Portway took inspiration from the enclosed metal stoves which had appeared in North America, and built his own version to heat his Halstead ironmongery store. The design proved so successful that a neighbouring shopkeeper asked Portway to build a stove to heat his store too. Portway set up a foundry to produce his 'Tortoise' stoves under the slogan 'Slow But Sure' - so successful they lasted up to the 1980’s almost without change. It was the first heating appliance to offer fuel efficiency as a major selling point, so that Robert Higgs, the chief executive of the Heating and Ventilating contractors association argues the Portway was the “founding father of energy efficiency”. 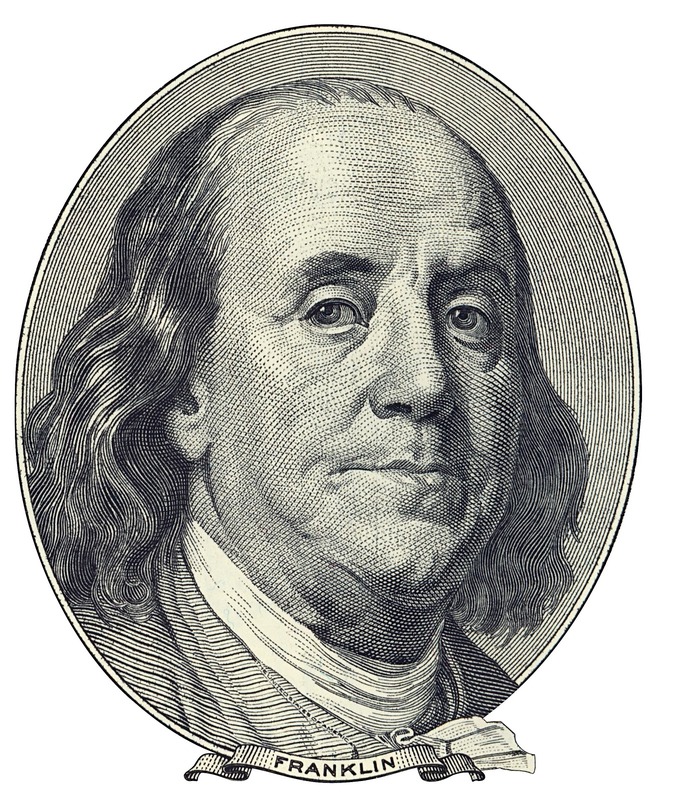 The inventor of all inventors, Franklin was responsible for popularising the earliest of metal stoves, the 'Pennsylvania Fireplace' - an open fire in a five-panel cast-iron casing which could stand in the middle of the room and so radiate heat in all directions. 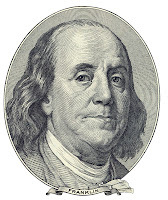 Franklin's own version of the design passed the hot gases through a labyrinthine heat exchanger at the back of the fire, extracting so much heat that upward momentum was lost and the appliances smoked badly. It took David R. Rittenhouse, another hero of early Philadelphia, to improve Franklin's design by adding an L-shaped exhaust pipe that drew air through the furnace and vented its smoke into a brick chimney. 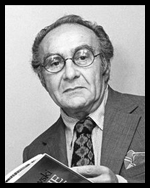 Polish mathematician, philosopher, polymath and expounder of science and art in The Western Intellectual Tradition and the BBC series The Ascent of Man, Bronowski was also research director of the UK National Coal Board, where he was substantially responsible for the development of the 'Homefire' process to remove smoke from bituminous coal.